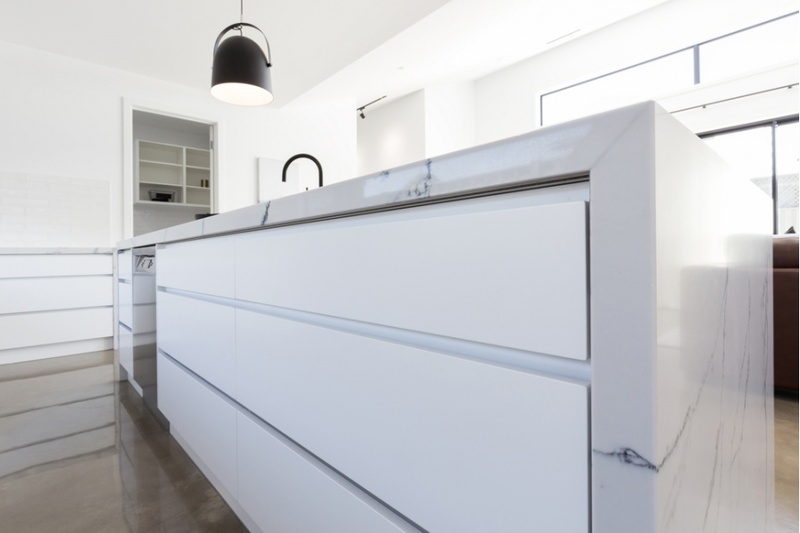 What is soft-closing damping technology? Soft-closing devices require a pneumatic or hydraulic dampening, that is individual components or a complete system. Depending on the application, the damping system can vary in terms of appearance, function and movement. A pneumatic dampener is one of two techniques when it comes to soft-closing components. The primary benefits of pneumatic damping technology are their longevity and resilience to consistent movement. Pneumatic dampers have curves that run almost parallel with various load-bearing capabilities, making it a perfect application for where draws are loaded with heavy equipment. A piston rod with a ball or magnetic head and within this, an elastomer seal, typically an O-ring, makes up the Pneumatic dampener. The damping process of a soft-closing device is characterised by a pneumatic damper braking, followed by a short stop and then transitioning to the return phase. A Hydraulic dampener is another technique that manufacturers use in their soft-closing components. Also known as a fluid dampener, hydraulics offer dependability and load-bearing capacity, which is characterised by an almost seamless transition from the braking phase to the return phase without stopping in between. Damping for lids is an example of where a hydraulic fluid stop is used to prevent the slamming or banging of a door. The hydraulic element offers adaptability to a range of variants the door could be closed. The variant force in which a door lid can be closed has a direct effect on the elastomer seal, which is typically a Lip seal located in the hydraulic piston rod. Determining a seal that can endure these variants can be a challenge, as well as understanding how elastomer compounds react in these hydraulic applications. 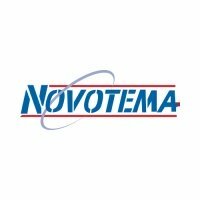 Novotema are pioneers in the development of elastomer compounds and seal geometries used in damping systems for soft-close mechanisms. For these soft-closing mechanisms, very specialist elastomer sealing components are needed and are often custom designed to meet the small hardware grooves of 10mm. A specialist in-house tool making facility creates the numerous dies and moulds required to manufacture medium to high volume intricate and high quality seals needed in soft-closing dampening systems. The tooling department is fully equipped with high speed CNC milling machines, CNC lathes (3 axes), electrical discharge machine (EDM) and grinding machines. This capability allows responsive prototyping, reduced lead-time for production moulds and greater control to achieve superior mould performance. NBR - this elastomer compound is also known as Nitrile rubber and has good resistance to mineral oil-based lubricants and greases. These properties make it an excellent option for sealing solutions in the pneumatic and hydraulic soft-closing dampening components. Innovative surface treatment solutions can be recommended, which reduce wear and tear and adhesion of new and existing elastomer components located in soft-close dampening components. Surface treatments on moulded elastomer components can also drastically improve and enhance their operating characteristics, performance and lifetime. Makes initial installation, and the assembly of equipment easier, the coating acts like a lubricant, reducing the friction coefficient. In-house laboratory scientists can guide you through the selection of an elastomer compound that offers the longevity and resistance needed in a pneumatic dampening application or, the high performance, dependability and load-bearing properties of a hydraulic dampening application. Our laboratory scientists can also work closely with polymer suppliers to define a completely new compound suited to the needs of your soft-closing system. It is these very specialist manufacturing capabilities that is what keeps soft-closing dampening systems operational for many years. For more information on our elastomer sealing solutions, please get in touch, or read about our expertise in a previous blog post: The importance of choosing the right pneumatic sealing solution.